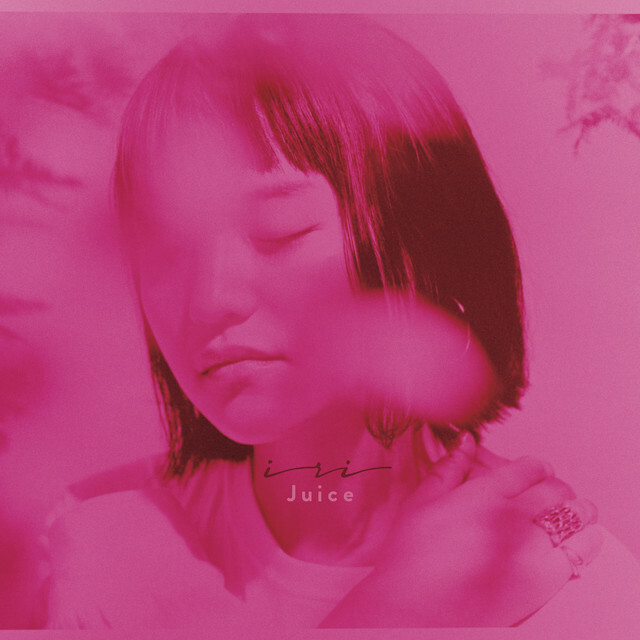 On February 28, iri will release her second album, “Juice.” Making the album with several different collaborators with several different sounds gave iri a fresh and energetic feeling, leading to the album’s title. Who did she work with on “Juice”? Names such as Tokyo Recording’s OBKR and Yaffle, WONK, Suiyoubi no Campanella’s Kenmochi Hidefumi, and Lucky Tapes’ Takahashi Kai. Besides new material from the names listed above, “Juice” will also contain material from iri’s previous releases. “Juice” will come in a limited edition and a regular edition, the limited edition containing a DVD featuring live footage and music videos. 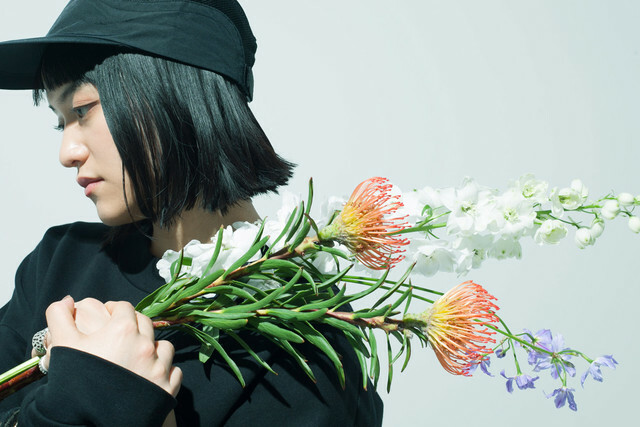 iri recently released the music video for album’s second track, “Corner.” The song was written by iri, composed by her, OBKR, and Yaffle, and arranged by the latter two. Check it out below, along with more information on iri’s new album!